If you want to identify the best small private Static Caravan Sites in North Wales to keep your caravan or book a week away, there are some questions you’ll need to ask. With a bit of luck, this article will help to ensure you leave no stone unturned when it comes to conducting your research and finding the most suitable location for your family. There are many different sites for static caravans, and so you’ll need to use this post to ensure you sort the wheat from the chaff and have a fantastic time on your holidays this summer. With all that in mind, take a moment to read through the information below and then put it to good use when the time comes to take a look at the most popular parks. Does the site provide electricity and gas? People who plan to search for small static caravan sites in North Wales will need to make sure their location of choice provides all the essentials they require. 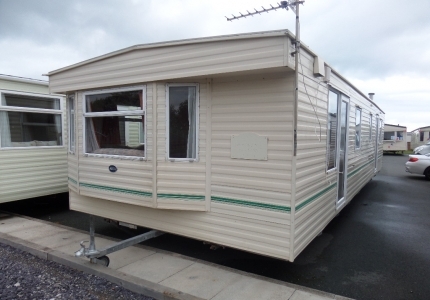 If you’re going to move your static caravan to somewhere like the Sirior Bach Caravan Park, it’s vital that you ask the team members if they provide electricity and gas hookups. The last thing you want is to arrive at a park and then have to go out and purchase gas bottles and other items. That is especially the case if you plan to hire a caravan for a week rather than moving one you already own. Most popular parks include those utilities in their prices, but it’s still wise to ask ahead of time if you want to avoid disappointment. 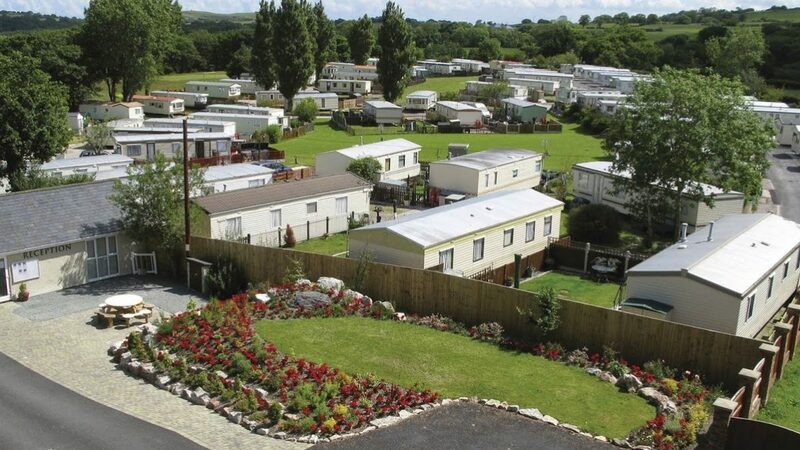 Some small private static caravan sites in North Wales focus on retirees and older adults. So, they are not suitable for couples who have young children. Those locations are often tranquil and relaxing, and you could get in trouble if your little ones make a lot of noise. With that in mind, it makes sense to find somewhere that is family-friendly. You will often find that information on the park’s website, but you can always call to inquire if the situation is not clear. Some couples who don’t have children might want to arrange their booking at a park that doesn’t allow people under the age of 18 on their site. That should help you to get some peace and quiet, and it should also ensure you manage to relax and unwind before you have to return home and go to work. What facilities does the site provide? Checking the facilities is vital if you want to make the right choice when selecting sites for static caravans. For example, those travelling with young children will probably want to make sure there is a play area where the little ones can have some fun and meet new friends. You might also want to find somewhere that offers a clubhouse or something similar where there is lots of evening entertainment. The opposite might also be true if you wish to relax and remove yourself from the noise and commotion. You should find all the information you need online, but again, nothing is stopping you from giving the company a call and asking the staff directly. 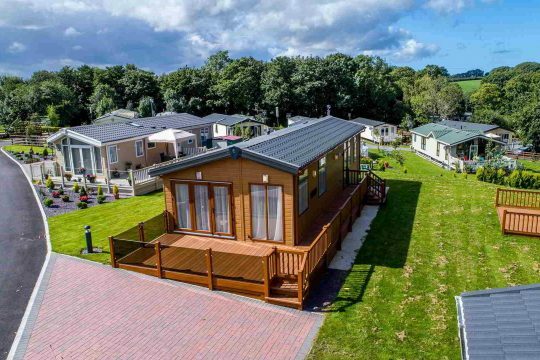 Price is always a critical factor when deciding which static caravan parks in North Wales are most suitable for your family. Nobody wants to spend over the odds, but as the old saying goes; you get what you pay for in this world. It stands to reason that the cheapest locations on the market probably don’t offer the best facilities, and they’re probably not in the best areas. However, the most expensive parks in North Wales are not necessarily superior to their competitors. 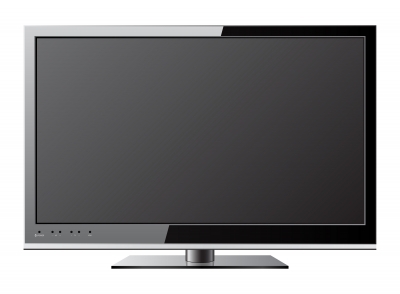 For that reason, you need to consider the price alongside the other things mentioned on this page. Ideally, you should aim to strike a balance between the costs and the benefits of choosing a park. Some people enjoy lazing around in bed until midday and then sunbathing outside their static caravan when they holiday in North Wales. However, those who travel with children will almost certainly want to leave the park and check out some of the most popular local attractions. North Wales is home to castles, fairs, and lots of other things that should keep your entire group entertained. So, whether you plan to hire North Wales lodges or find somewhere to pitch your static caravan, it always makes sense to conduct some research on the location. You’ll probably have to drive a short distance to enjoy most attractions, but you won’t want to spend an hour on the road every day. Is the site near the coast or the mountains? Most sites for static caravans in North Wales are located near to the coast or the mountains. Depending on what you hope to get out of the experience; you should make your selection accordingly. For instance, people who enjoy going for long walks and getting some fresh air with their families will probably want to find somewhere inland. Those who love dipping their toes in the sea and lazing around on a dinghy in the summer weather should think about caravan parks with sea views. There are plenty of them around, and some are located right on the beach. That means you won’t have to get in the car to enjoy the pristine sands. If you ask all of the questions mentioned in this article; you should have no issue when it comes to locating the best small private static caravan sites in North Wales. Lots of caravan parks sell old statics, and so they’re also excellent places to look if you want to buy. Some places like Sirior Bach also sell luxury lodges that are best suited for large families that plan to visit the location many times. Wherever you decide to go this year, we hope that reading this article has helped to point you in the right direction. Holidays in NorthWales usually mean many happy memories.